A prescription for living with presence, acceptance, and trust, by Roz Trieber, MS, CHES, CLL, and Izzy Gesell, M.Ed. FINALLY! 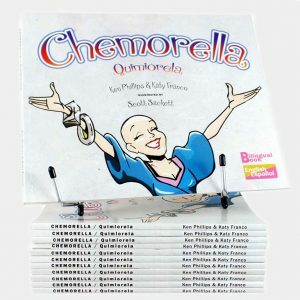 A simple step-by-step approach that shows you exactly how to live a joyous, fun-filled, and creative life even while living with cancer. 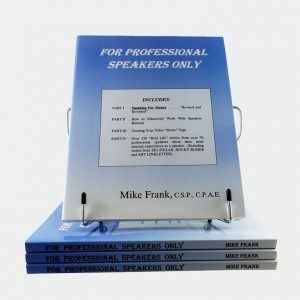 This book will help you regain the balance in your life. 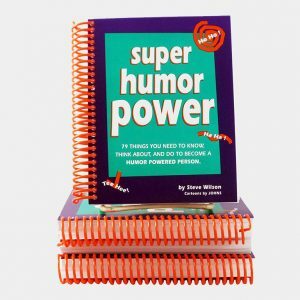 The “games” in this book are tools that help you cope with adversity, release tension, lighten up, let yourself go, be spontaneous without fear, feel free to laugh & be silly, make mistakes and not care. 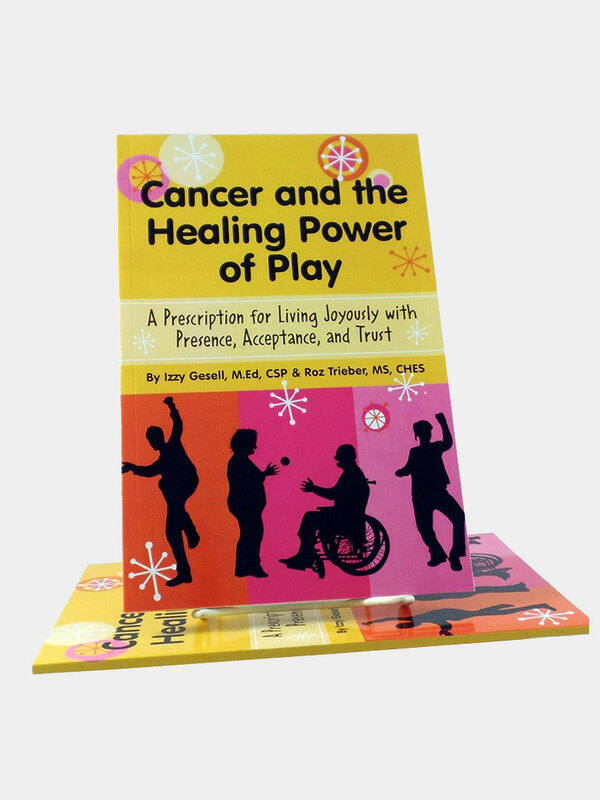 Perfect for anyone who wants to know how to include humor and play as part of their healing journey through cancer or any other chronic illness. 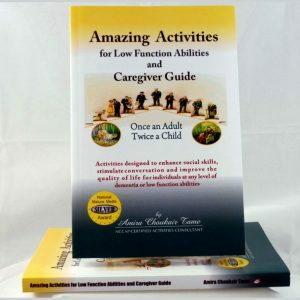 It doesn’t matter if you are a patient, caregiver, friend or family member; this book will help shake free feelings of isolation and negativity, and help anyone live a joyous and creative life. LET THE GAMES BEGIN! Soft cover. 56 pages. Small but mighty powerful!